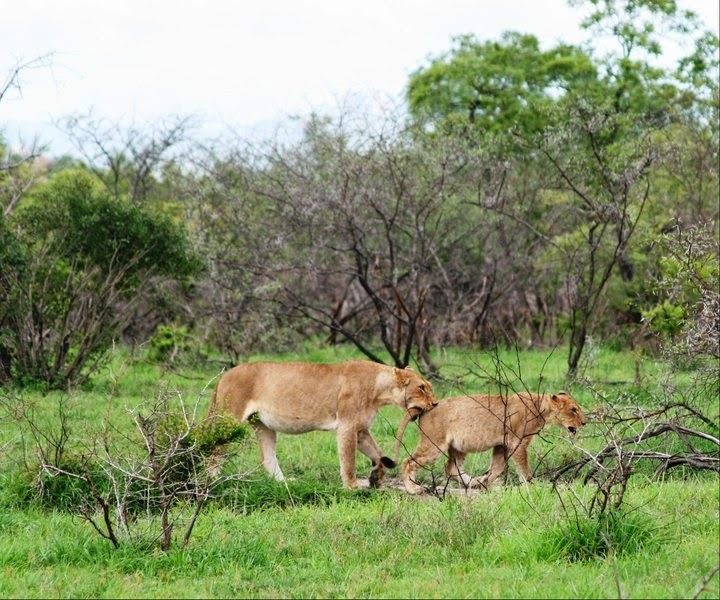 The honeymoon destination is always special for a couple, which is what makes Kruger National Park even more special to us. Getting up at wee hours of the morning to watch the the African Big Five in action is an excitement beyond compare. We could never do justice to the DSLR that we carried for the trip. It was the first time we used a camera that was not a point and shoot. We would love to go back to the jungle for an early morning safari. Call of the wild is way too strong to ignore! Click here for the post on Kruger National Park. Five years ago, Ankur and I, both preferred mountains to beaches. We had done numerous treks in the Himalayas and were humbled by the majesty of the mountain range. Maybe it’s age catching up, but we are now more of ‘beach bummers’ than ‘mountain hikers’. 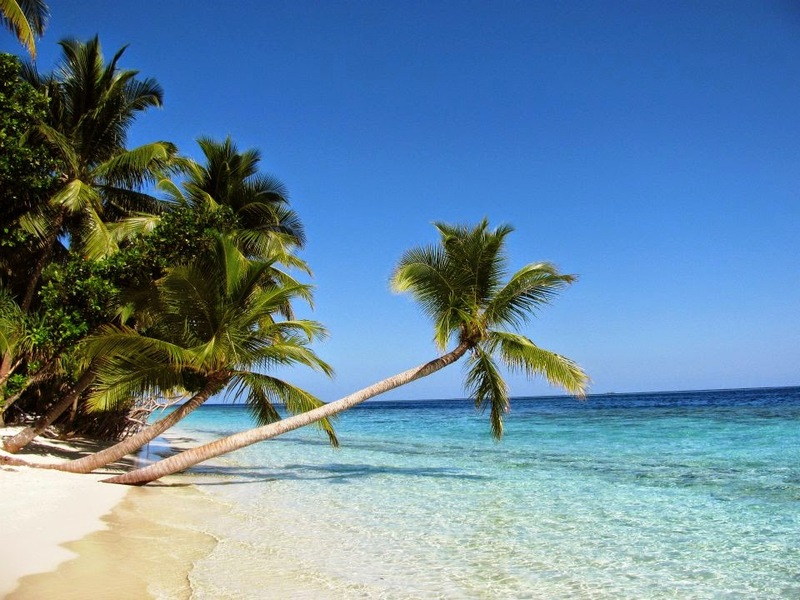 The Maldivian islands boast of white powdery sands, azure blue waters and teeming aquatic life. We went to Vilamendhoo Island Resort in May 2011. The house reef was a busy place – schools of fish swimming around, reef sharks chasing them, octopuses lazing in nooks and Nemo getting ready for school! One regret, we were not SCUBA certified then and could not dive. We are off to Maldives in mid-2015 and hopefully, we will have a few dives entered in our log books. Click here for a few handy tips for a luxury getaway to Maldives. Within the first few hours of landing in the city, I fell in love with Istanbul. I have a short cut to the Turkish Airlines website on my computer to track the air fare to this city so that we can hop on the flight the minute the fare drops. We spent four days in Istanbul, exploring the souqs, getting squeaky clean in a hamam, ambling through historical sites, savouring Turkish delight and dancing on the beats of a darbuka (Turkish percussion instrument). Four days just wasn’t enough! 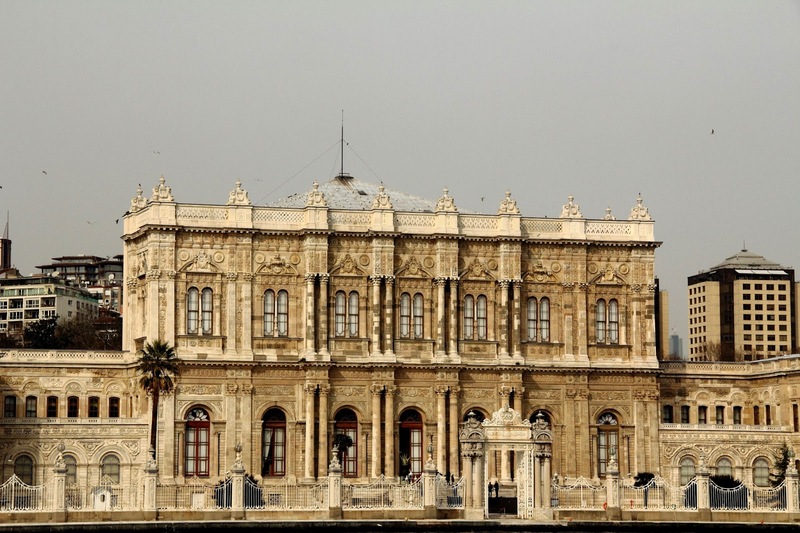 For a city like Istanbul, one needs to budget more time. After all, love needs time to grow, doesn’t it? If those who haven’t read our blog posts in the past, let me tell you that I can go the extra mile to watch the Sun go down. Add the music of the sea organ to it and the sunset has more than a visual appeal. The Croatian town of Zadar has a sea organ that lets the waves make music – the next note that will ring in your ears is unknown and unplanned! While watching the sunset with glass of bubbly is romantic, and we have done it many times; watching the sunset with music notes of the sea organ in the background is a memory that we want to relive again and again….and again. 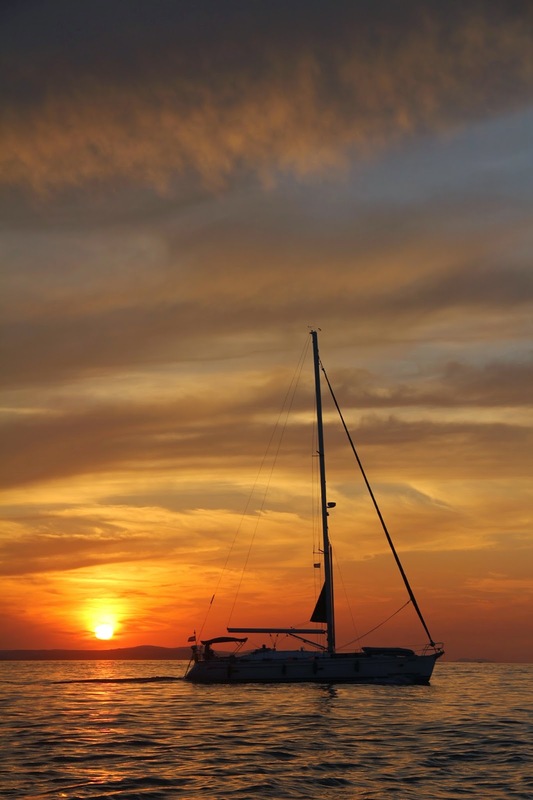 The quaint and peaceful town of Zadar calls us…maybe it is our retirement haven? Indians Jones went here with his horses, guns et al. We went here too, sans the fancy stuff. One doesn’t need all that to walk through a monument so well preserved. How and why the Nabateans built the Rose City is a mystery that is gradually unfolding as archaeological finds are made everyday. We walked over 25 km in one day, exploring the mega structures. One day proved less – we needed more time. 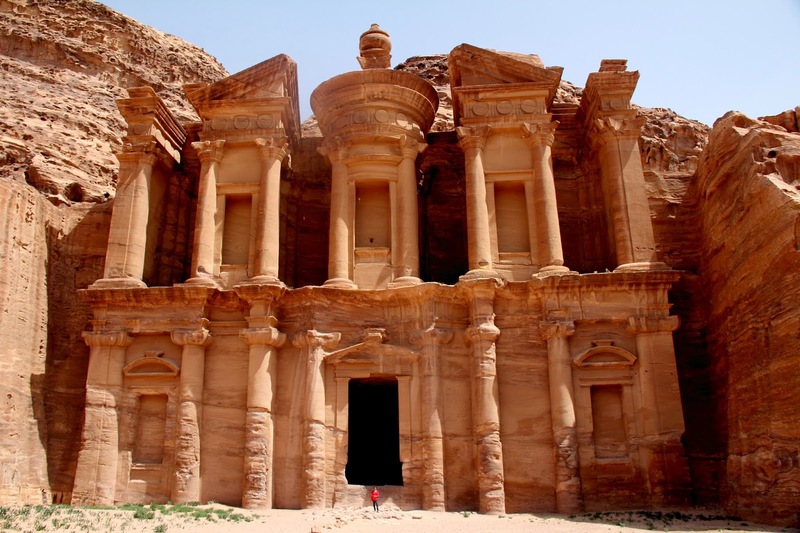 The desire to explore this mysterious city makes us want to head back to Petra. Also many thank to Jo from Dirty Paws Blog for nominating us. Would you like to revisit any destination? Leave behind a comment on the post and we would love to add them to our bucketlist! Thanks Raj! Looking forward to your list. Considering that you have travelled so much in India. hope to see some locations from India as well!